Rodi Salon is home to the most talented hair stylists in the DC Metro area. Rodi believes in individually-tailored looks and self-care education to blend with your lifestyle and carry that look out into the world every day. Rodi Salon has been voted Best Colorist in Northern Virginia. Rodi is also THE Ouidad Curly Hair expert in the the DC area. 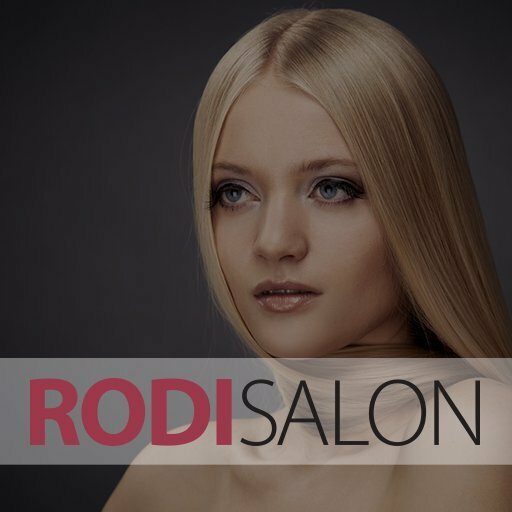 Rodi Salon in Vienna, VA is central to, and easy to reach from, Vienna, McLean, Great Falls, and Falls Church, VA and Potomac, MD.